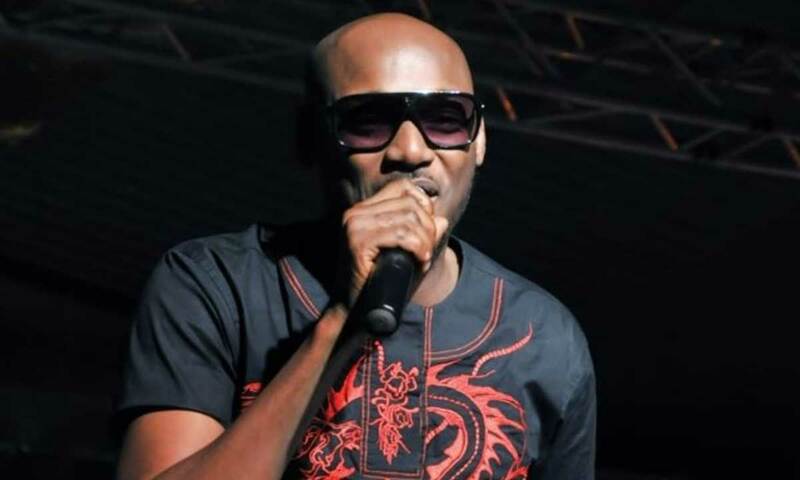 Contrary to popular belief that the day he was shot and almost killed by unknown gunmen was the saddest day of his entire life, popular afro-pop singer, Innocent Idibia, a.k.a ‘2Baba’, who is currently gearing up for the sixth edition of his Buckwylde and Breathless Concert, tagged ‘The Power of One’ has revealed in a chat with Showtime that the saddest day of his life was the day his father died. “The saddest day of my life so far was when I lost my dad”, he said sadly. Finally, he spoke on what has driven his passion for continuously engaging in activities promoting good governance and better living conditions for the masses. “My drive these past years is basically the passion to advocate what is right because a lot of things are not right in this country. It’s just very simple, I want to see things happen right, I want to see my benefit from the government; I want to see people proud to say that they are Nigerians.